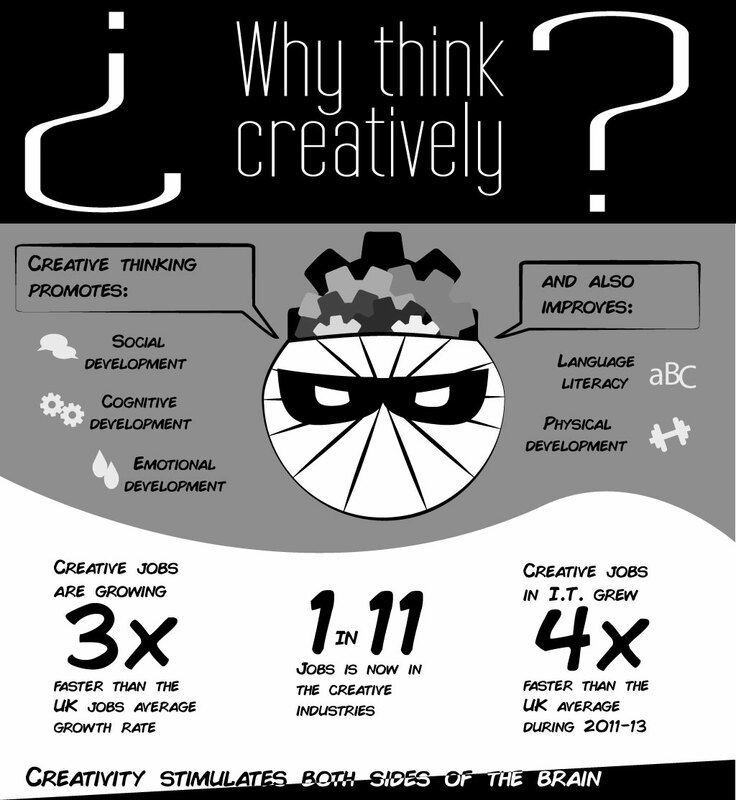 Get some creativity into education! Working with young people, artists and local start-ups, I’ve been providing bespoke creative training and education since 2003. Informally, as well as in schools and colleges, I’ve helped numerous young people and adults take their next steps in their creative careers. My teaching style is that of a facilitator, ensuring that learners have the skills to continue their learning alone. I believe that providing support, guidance and encouragement, not only helps them to learn real world skills but also improves future emotional and physical development. Want to work together? Then get in touch.